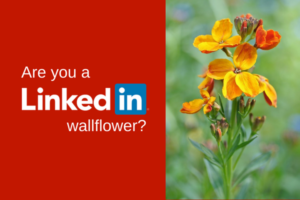 Research shows that there are two extremes when it comes to LinkedIn marketing; the person who wants to marry you on the first date and the wallflower. Namely the person who connects with you then immediately flings out a series of messages and at the other extreme, the person who connects and does nothing more. Will you marry me? Now…yes, now! Over the past few months, I have seen an increase in the following scenario. I receive an automated message thanking me for accepting the connection request. You can tell it’s automated because of the speed and also the bland nature of the contents. Am I impressed? Not really. The person has probably used one of the increasing number of automated tools to seek out and invite connections which means they are building a vast network of ill-defined people. They are going for quantity over quality. Now this may be a sensible approach for some companies – particularly those with widely-applicable solutions, such SaaS products, but for the majority of businesses with high value, bespoke business to business products and services a generic network building and messaging approach is unlikely to be successful unless you think that the numbers game works. If I connect to everyone and message them quickly, someone is bound to want to buy! Despite the fact that a higher proportion of the evaluation of the purchase of new products and services is now done online, prior to making contact with a supplier, most businesses are operating in a specific industry sector and location so a vast network is vanity rather than sanity. 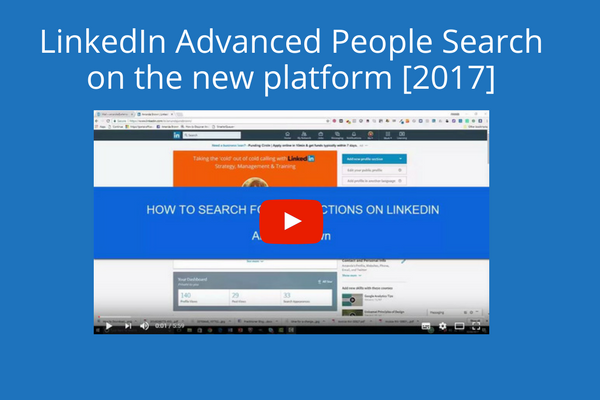 LinkedIn is better used by people who are interested in building long-term relationships rather than transactional businesses. The main reason for diving in with instant messaging is the development of software for automating communications. It’s just so easy and so tempting. 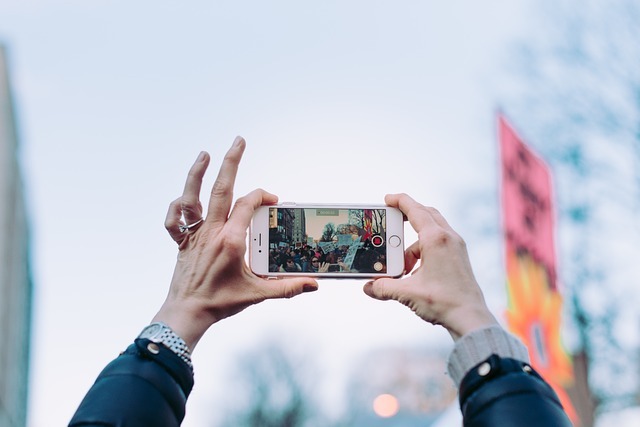 When it comes to lead generation on social media there are very different strategies for solopreneurs and small businesses compared with larger companies which have the resources to invest in brand awareness activities. Micro businesses may simply not have the time to devote to all aspects of marketing which may lead them to resort to automation. Working lower down the funnel means a pipeline is more defined, you can take more care in finding out if you can help them and whether now is the right time to get close and personal. Take me for a drink, out to dinner, to the movies and maybe we’ll take it to the next level. 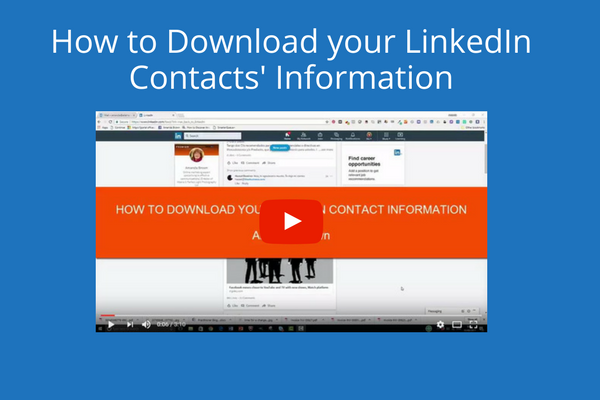 In summary the problem with LInkedIn marketing is that most people have too many connections, their messaging is mistimed, absent or of poor quality, and lacks follow up. A LinkedIn survey found that B2B buyers are 5x more likely to engage with a sales professional who provides new insights about their business or industry. 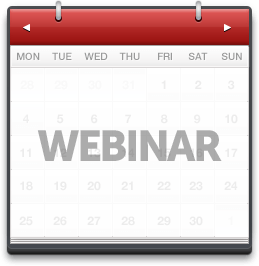 So if you want to go on a first date with me, attend my next webinar and ‘try before you buy’. The topic is using LinkedIn for generating high-quality valuable leads, taking the ‘cold’ out of cold calling. And if you are lucky, I’ll buy you a virtual drink.